Durham Farms, a community with homes for sale in Hendersonville, TN, offers a relaxed small-town Tennessee lifestyle where you can feel connected to your neighbors. It’s a place where we emphasize authenticity and neighborhood for a true sense of place.  Live near acres of parks, open spaces, top-performing schools, shopping and more in Hendersonville, voted one of America’s best small cities. With its tranquil tree-lined streets, active parks and front porch atmosphere, Durham Farms captures the best of small-town living, where neighbors are connected and friendships can last a lifetime. From our expansive clubhouse and fitness room, to the resort-style pool and miles of quiet walking trails, Durham Farms includes a long list of amenities. The quality of Hendersonville schools. Our picturesque trail system. The attractions of nearby Nashville. Durham Farms is in the perfect spot for so many reasons. Fine home designs – from townhomes to estate homes — reflect simple elegance, timeless style and a sense of community. Materials are protected by copyright, trademark, and other intellectual property laws. All rights in these materials are reserved. All products and company names marked as trademarked (™) or registered (®) are trademarks of their respective holders. Copying, reproduction and distribution of materials without prior written consent of Freehold Communities is strictly prohibited. All information, plans, and pricing are subject to change without notice. This information does not represent a specific offer of sale or solicitation to purchase property within Durham Farms. Models do not reflect racial preference.